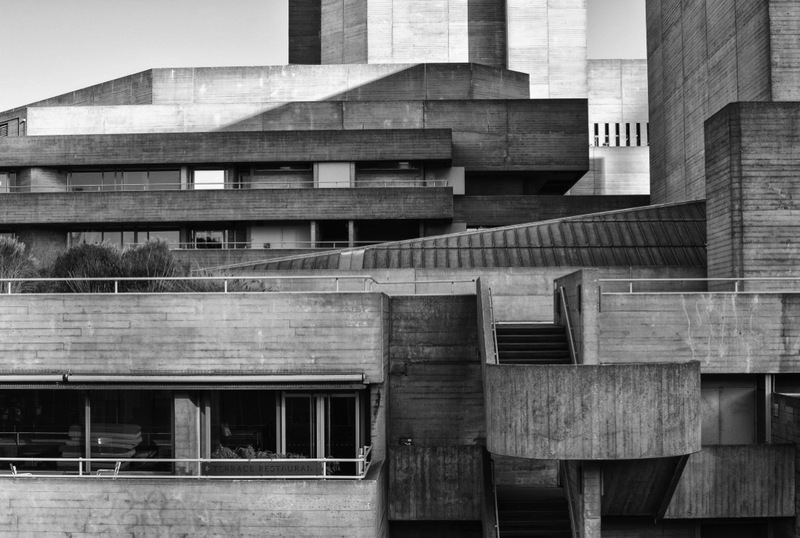 Black and white photographs of London’s most iconic Brutalist buildings « Adafruit Industries – Makers, hackers, artists, designers and engineers! There have been many creative tributes to London’s iconic Brutalist buildings in recent years. Once dismissed as ugly, the concrete towers and blocks of the capital are enjoying something of a renaissance and artists, designers and photographers are amongst those who now celebrate them. Ian Campo is one of the latest to capture the once-unpopular architectural style, which thrived between the mid-1950s through to the 1970s. A photographer and writer currently based in New York City, he shoots with a Nikon D5200 and is interested in urban photography, especially architecture. 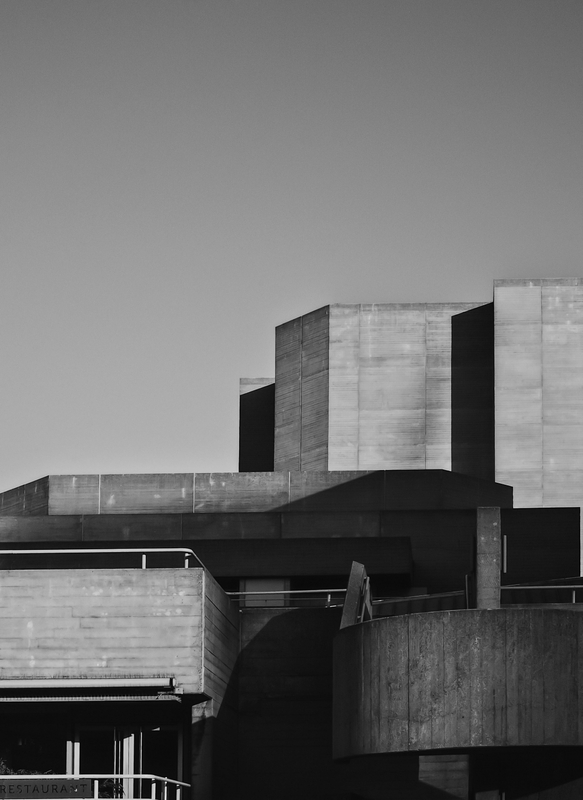 After recently discovering and falling in love with Brutalism, he used his first-ever trip to London as an excuse to visit its famed concrete structures. The resulting series features four of the most iconic buildings – Trellick Tower, National Theatre, Rowley Way/Alexandra Road Estate, and the Barbican, and is a must-view for fans of dramatic architecture. The combination of a black and white colour palette and the bold, clean lines of the buildings presents the structures in their very best form. Discover more at instagram.com/iseemaps / vsco.co/spmac.